Carl Hansen & Søn is first and foremost a producer of wooden furniture. All wood used by Carl Hansen & Søn is hardwood purchased from responsible sawmills with whom we have long, established relationships. 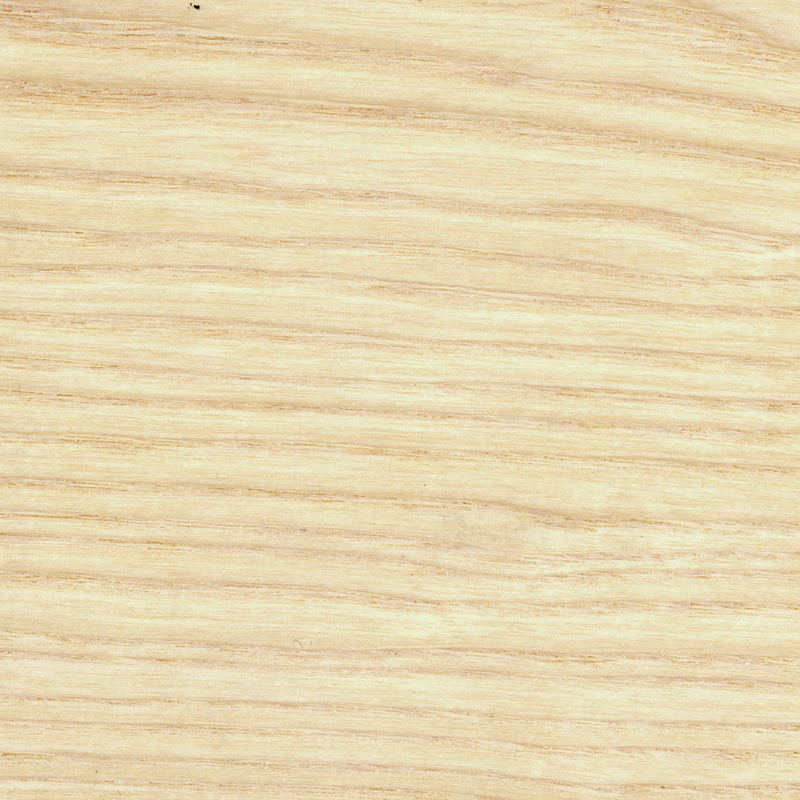 Due to the design and quality of our products, we only use new wood - never recycled wood. Please note that not all furniture we produce is available in all the wood sorts we work with. 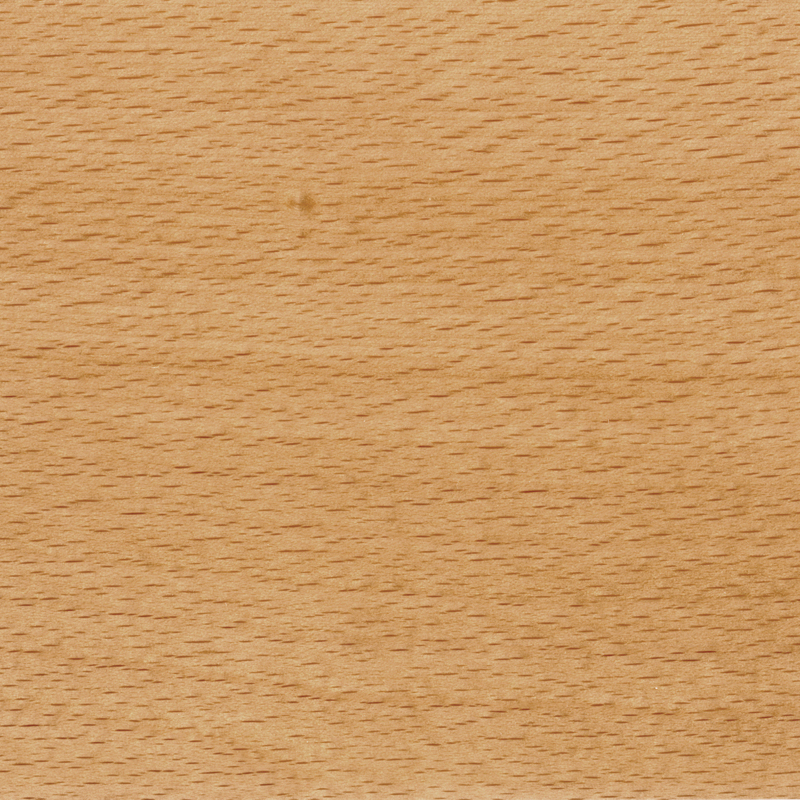 As wood is a natural product, variations in color and pigmentation will occur. 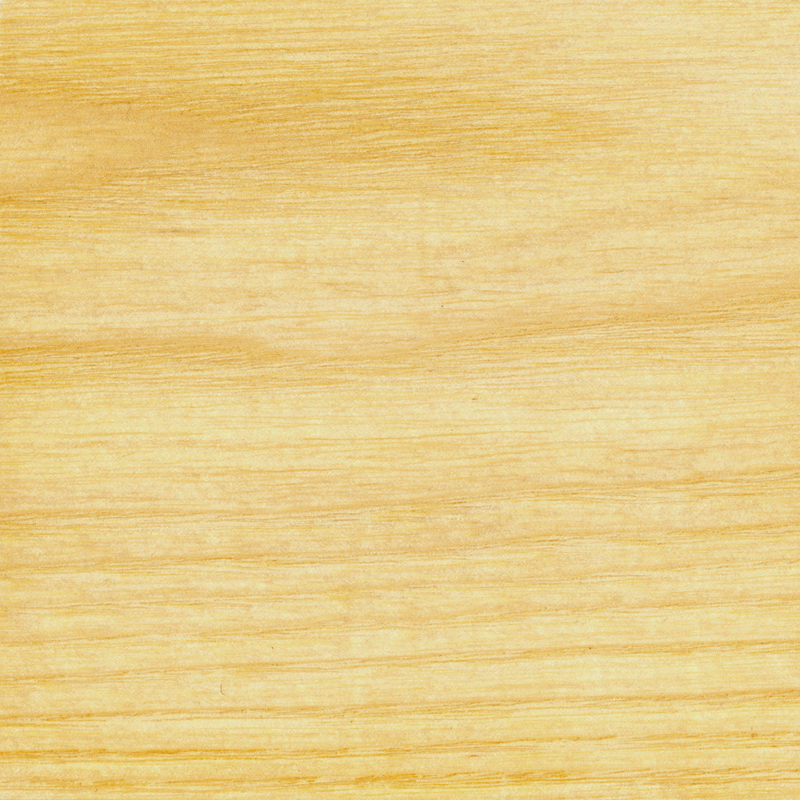 Wooden furniture will also change appearance over time as it is affected by the environment in which it is placed. Carl Hansen uses oak, beech and ash mainly from Danish forests which are managed according to the Danish Forest Act (latest edition 2004). This law promotes sustainable forestry incorporating ecological, social and economic considerations. The law also stipulates that indigenous wood supplies must not only be sustainable, but, by law, also increase in a managed way. The ash trees are approximately 150 years old. 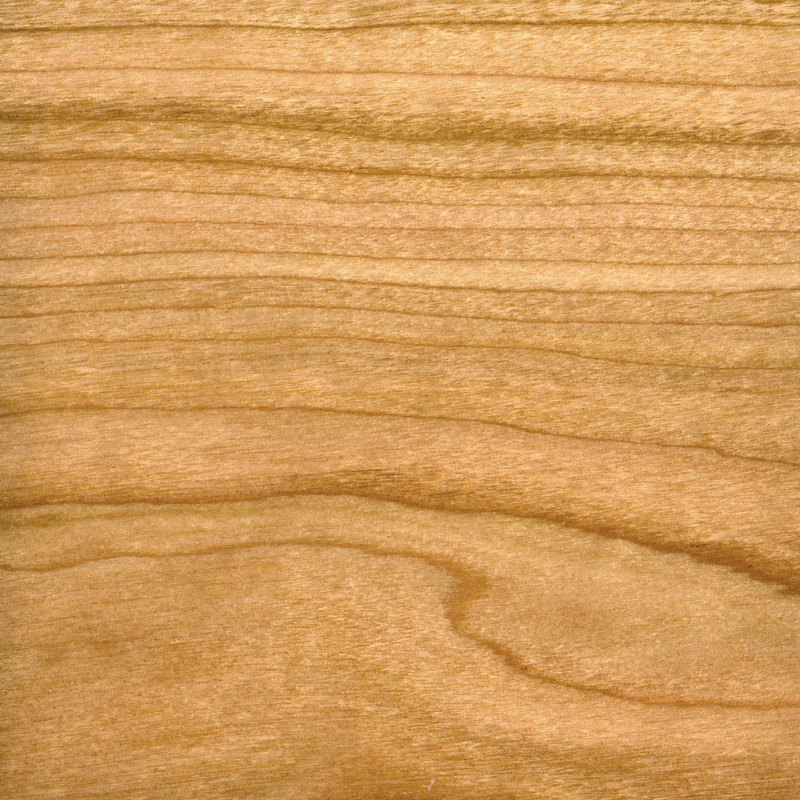 Ash has an open structure and beautiful long fibers. 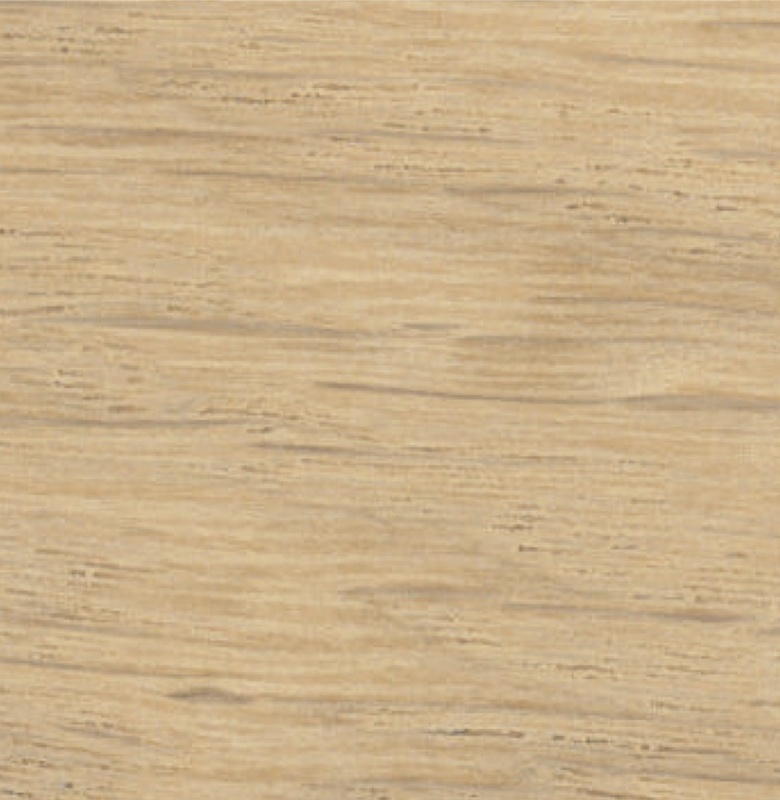 It is a very strong wood type which makes it very suitable for furniture production. However, this also makes it difficult to work with. The oak trees are somewhere between 150-250 years old. 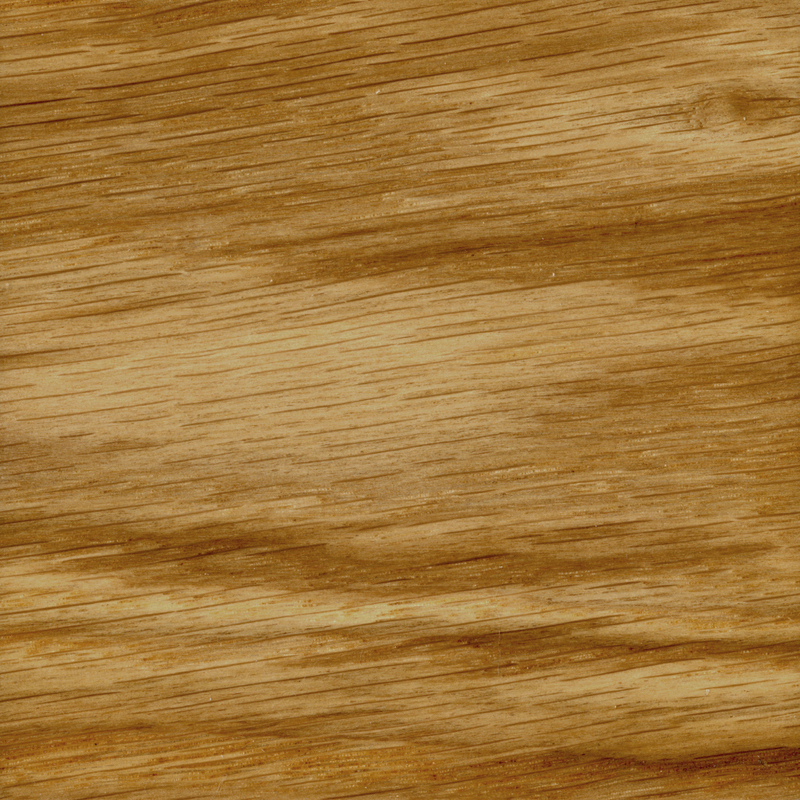 Oak has shorter fibers than ash but is also a very strong wood type. Oak is however easier to work with than ash. It has an open surface and the fibers are visible and touchable even when painted. The beech trees we use are also around 150 years old. Beech is lighter than oak but heavier than ash. 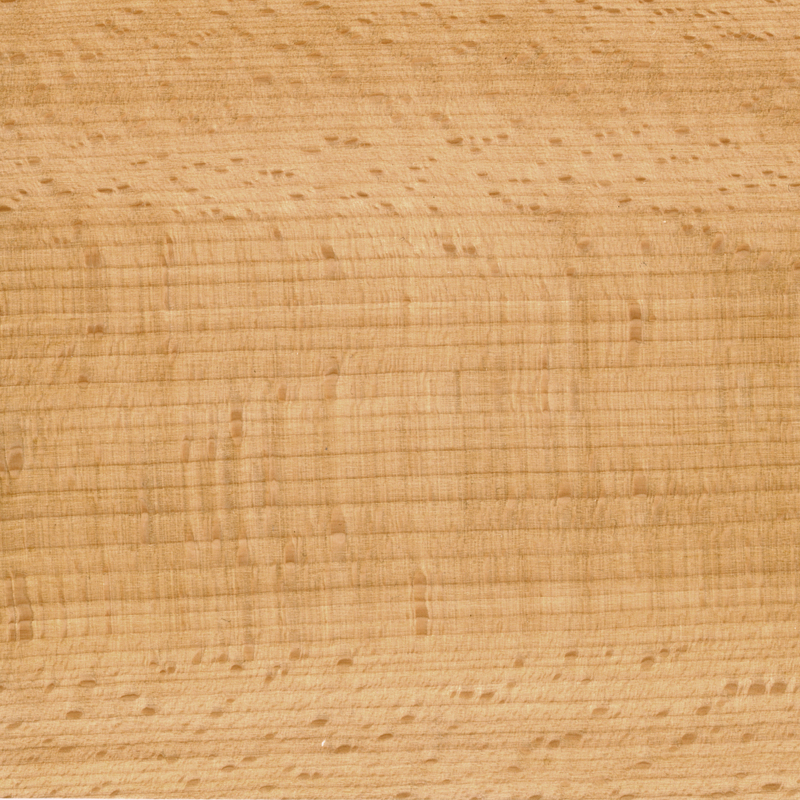 Beech has shorter fibers than oak and therefore easier to work with. 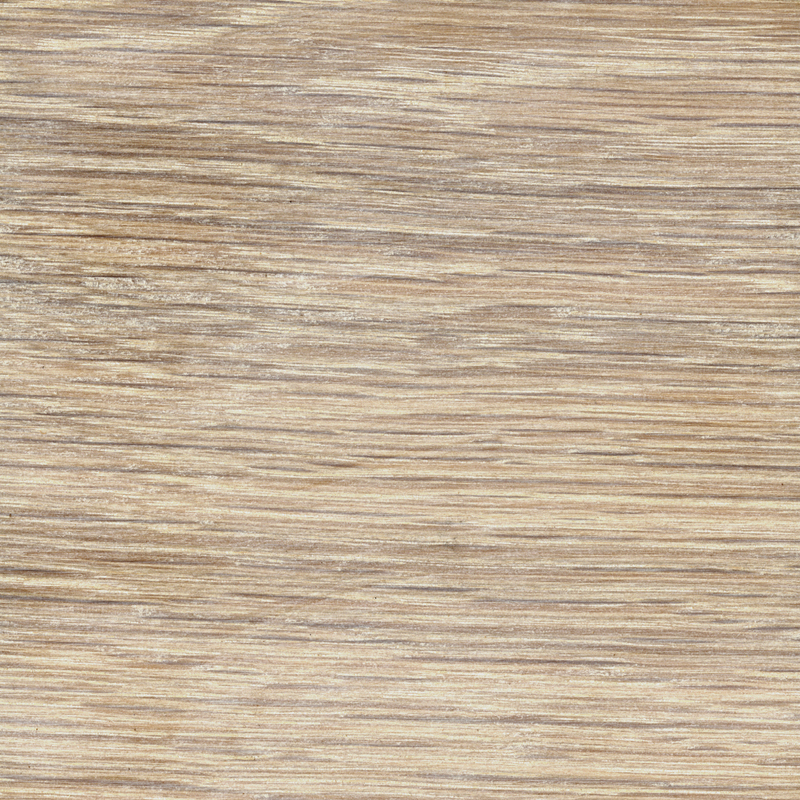 It has a very smooth surface and if painted or lacquered, the fibers will not be visible. 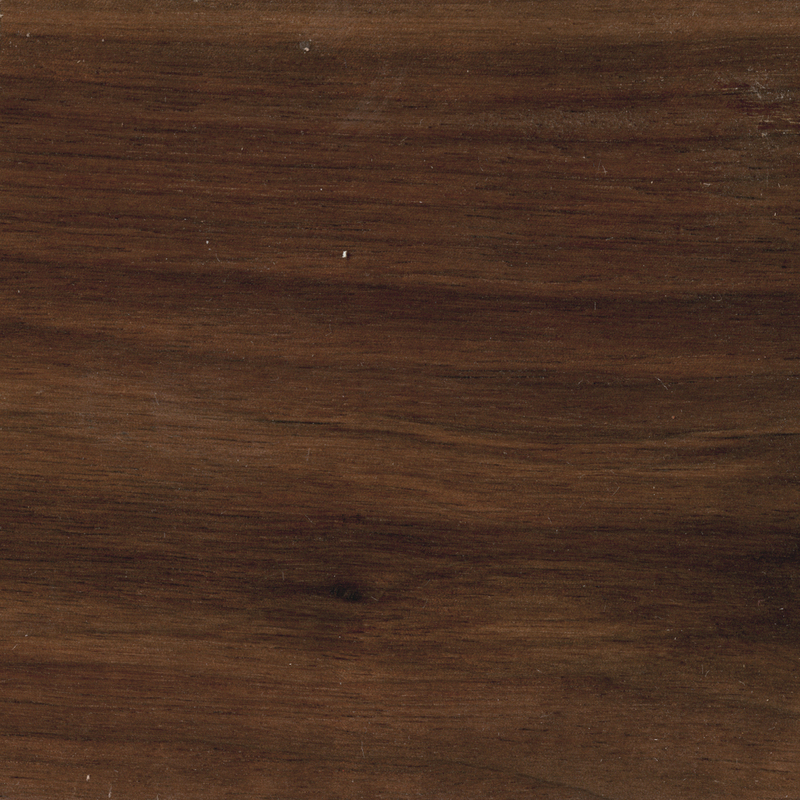 We also use walnut and American cherry. 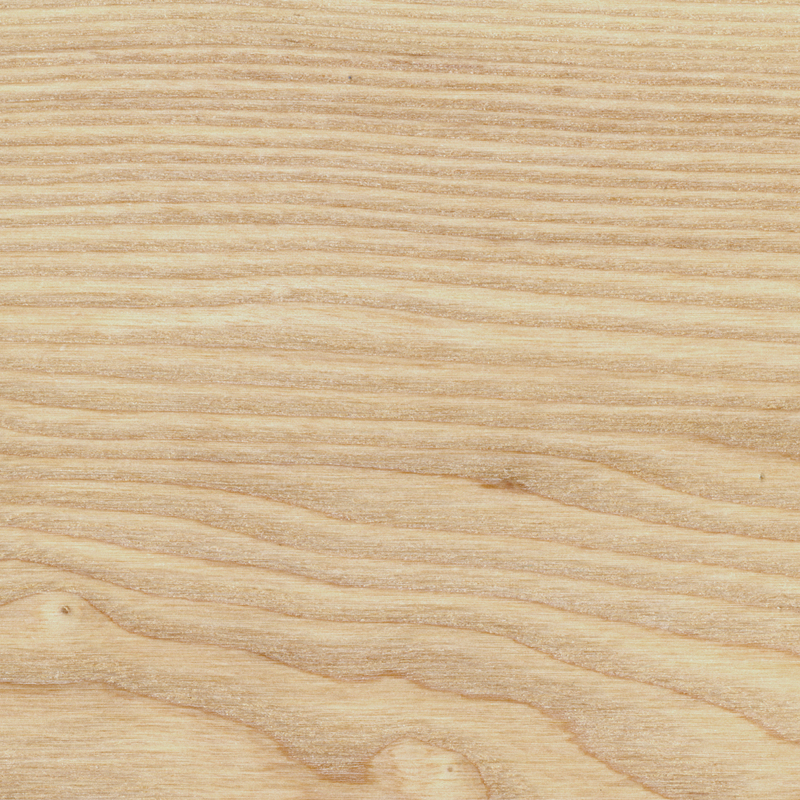 These hardwoods are sourced from American forests. The walnut is also around 150 years old. 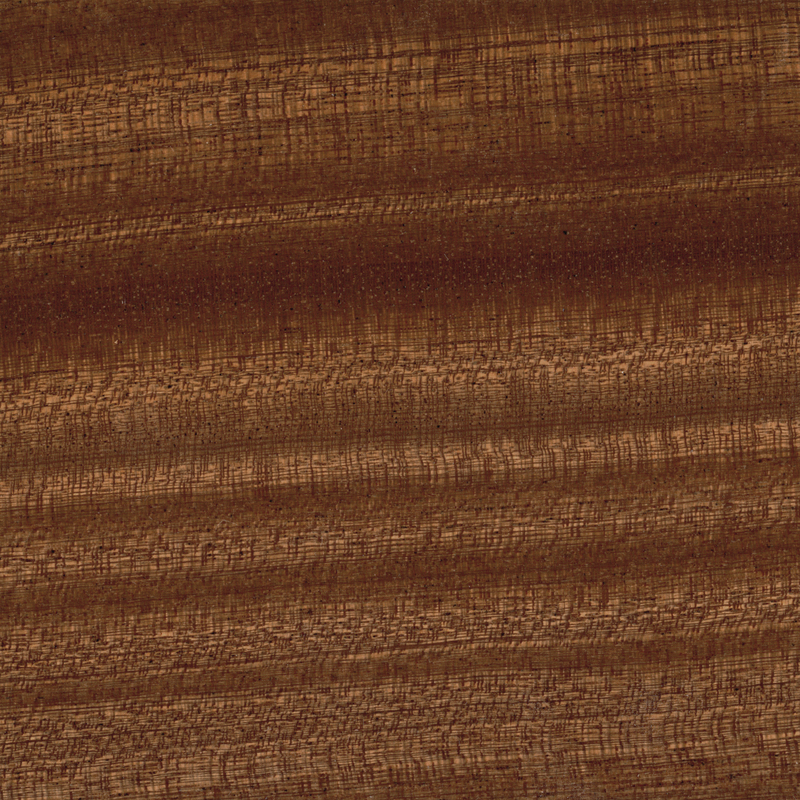 Walnut has a wide color spread ranging from light to dark brown. 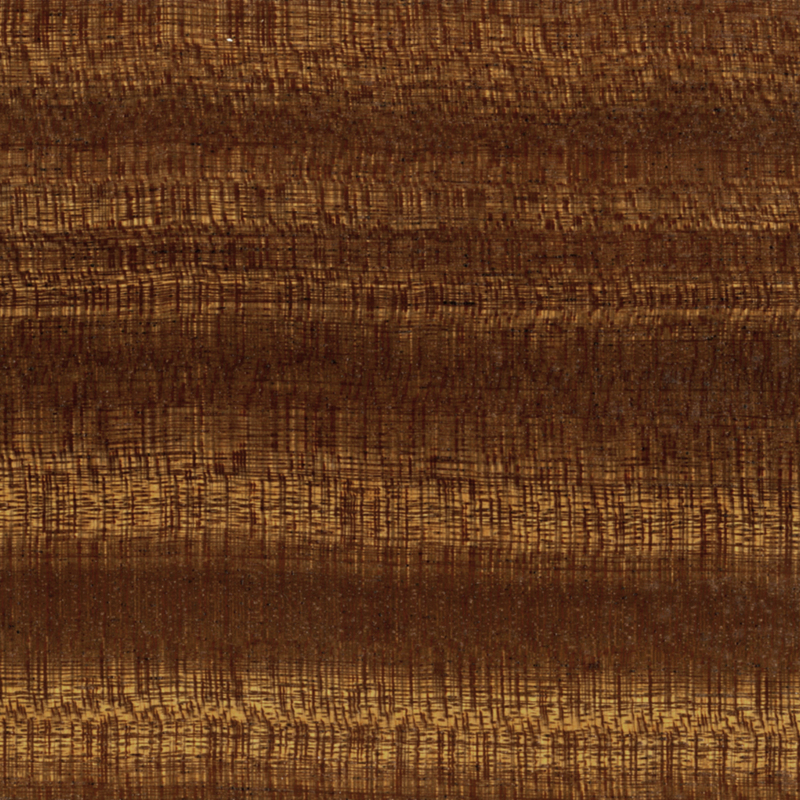 It is a very irregular wood type which makes it difficult to foresee which colors the wood has before opening the logs. The American cherry is around 150 years old. 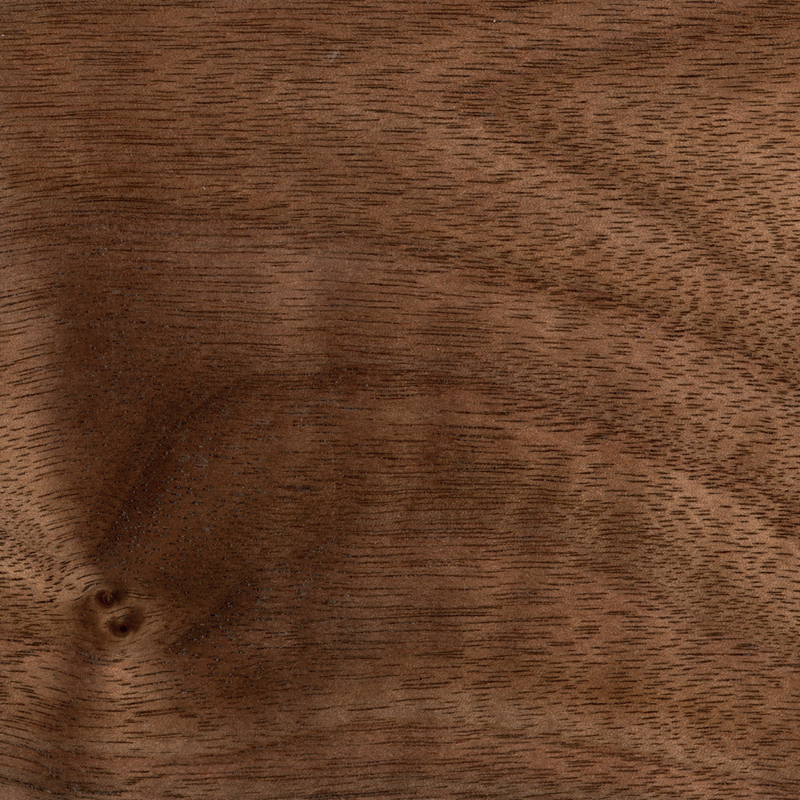 Cherry is a very firm wood type with great elasticity. 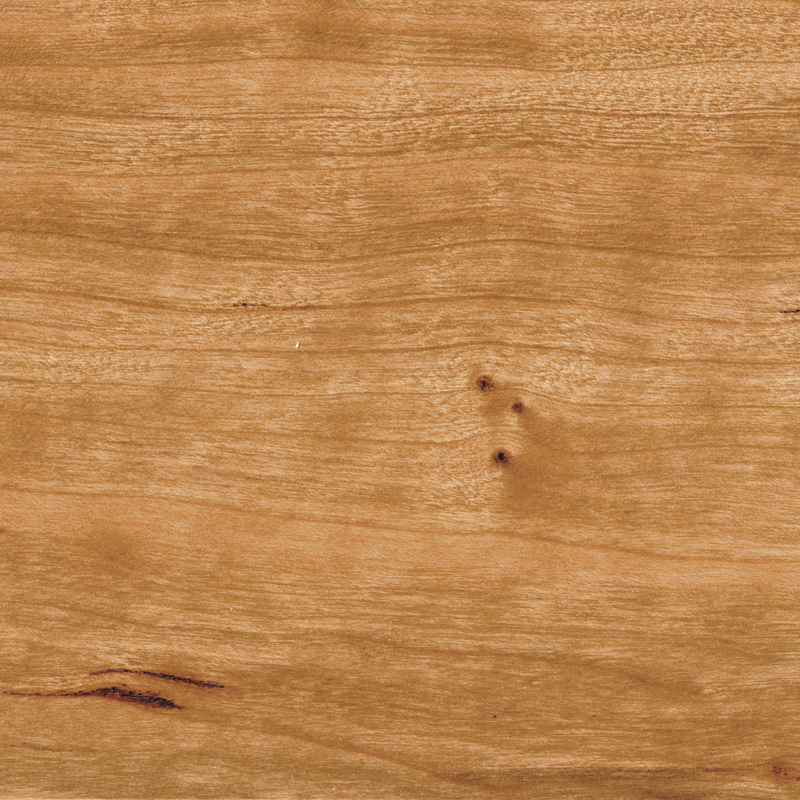 The American Cherry has an incredible color span from deep orange, to golden, to dark brown. Furniture from Carl Hansen & Søn is available in various surface treatments. This gives you the possibility of choosing what suits you the best. 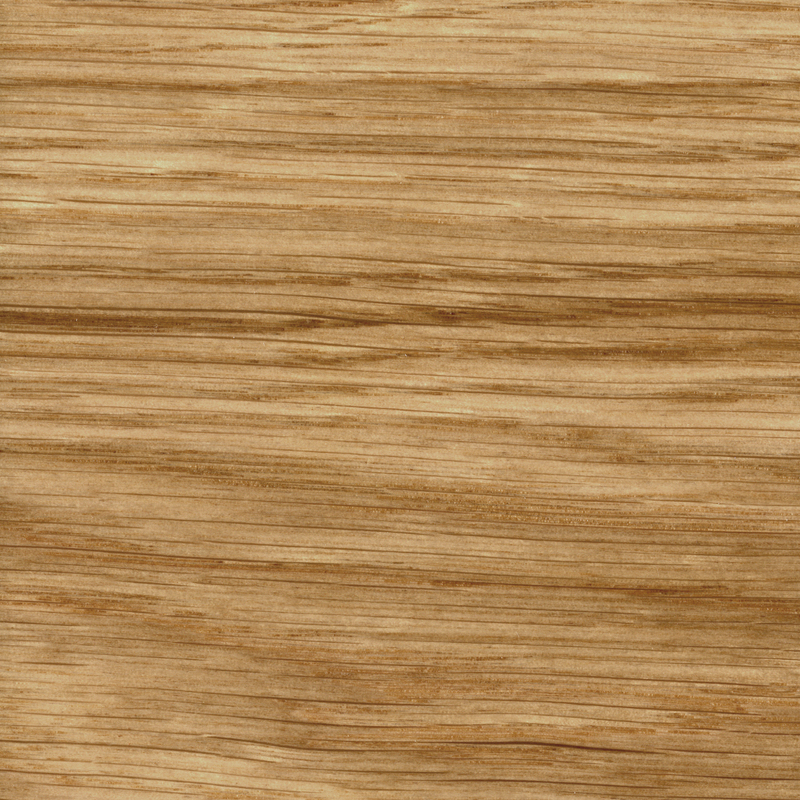 However, not all surface treatments are possible on all wood types. Soaped Made from 100% vegetable soap, mixed in water. 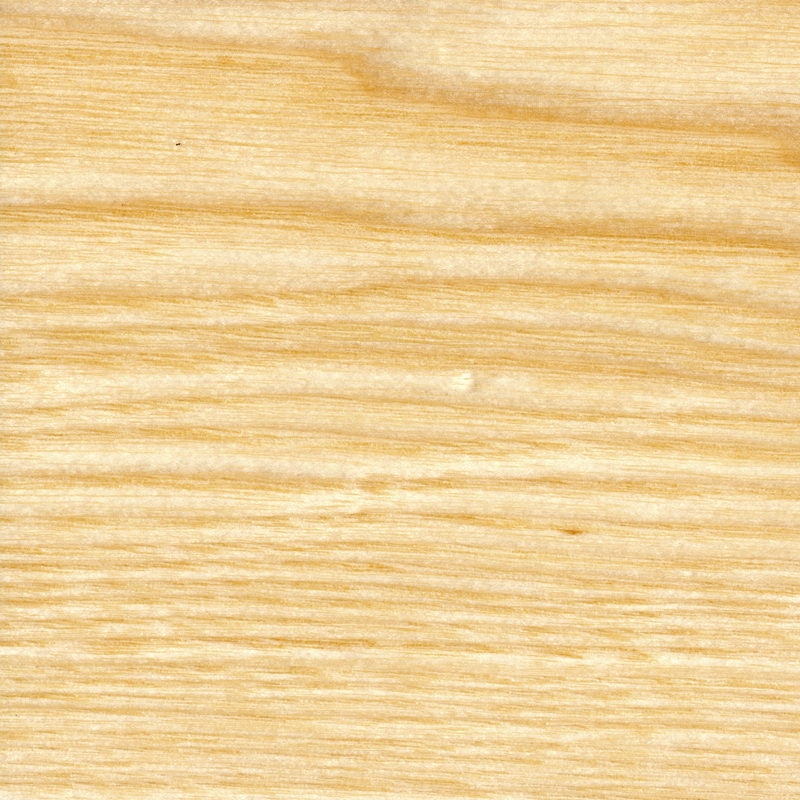 The closest to raw wood; grain and structure visible; light colour. Very soft. Should be treated about every 2-3 month. The most natural of finishes. Anyone can completely restore a table. Requires regular maintenance, until the wood has been treated many times. Takes stains from red wine, childrens markers etc. Oiled Vegetable based oil rubbed into wood. 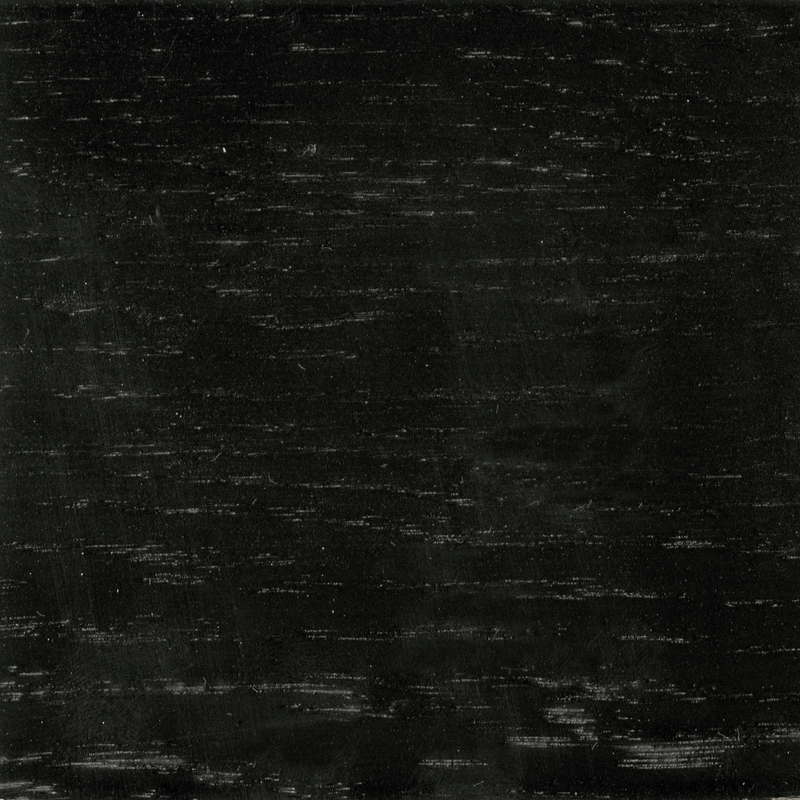 Grain and structure visible; darker than soap, creates luster and brings out contrast in grain and structure; darkness over time to reach a rich patina. Should be treated 2 times per year. Anyone can completly restore a table. Oil is more stain-resistant than soap. White pigmented oiled The same as oil, with a lighter color. 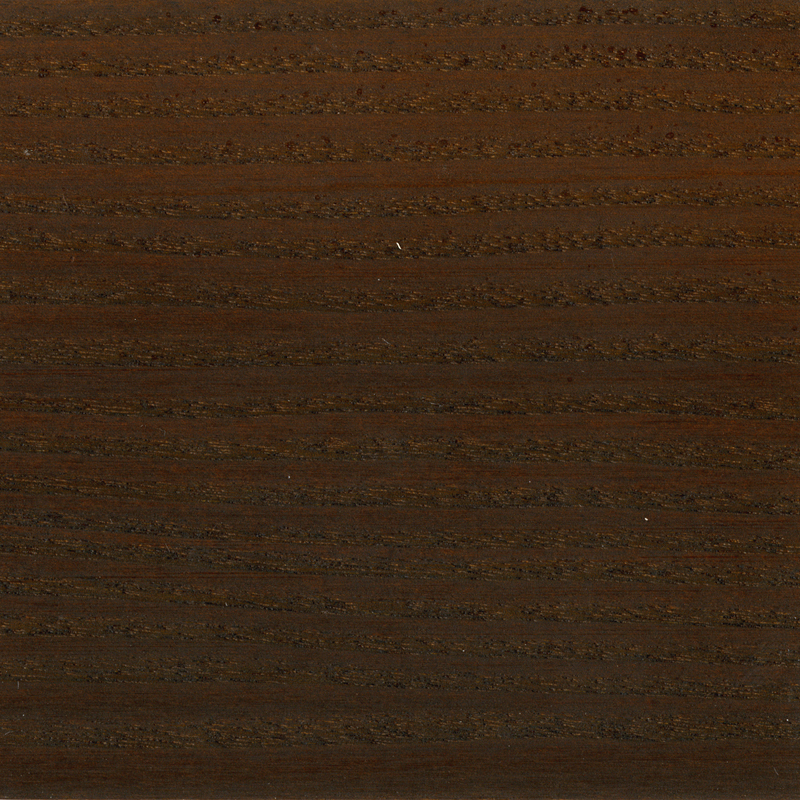 Clear lacquered Grain and structure visible; darker than soap; glossy, smooth finish; yellows over time. Easy to care for on a daily basis, as long as there is no serious damage (deep scratches, burn marks, etc). Surface must be repairedby professionals in case of serious damage. Smoked oiled or lacquered Smoking the wood makes it darker. 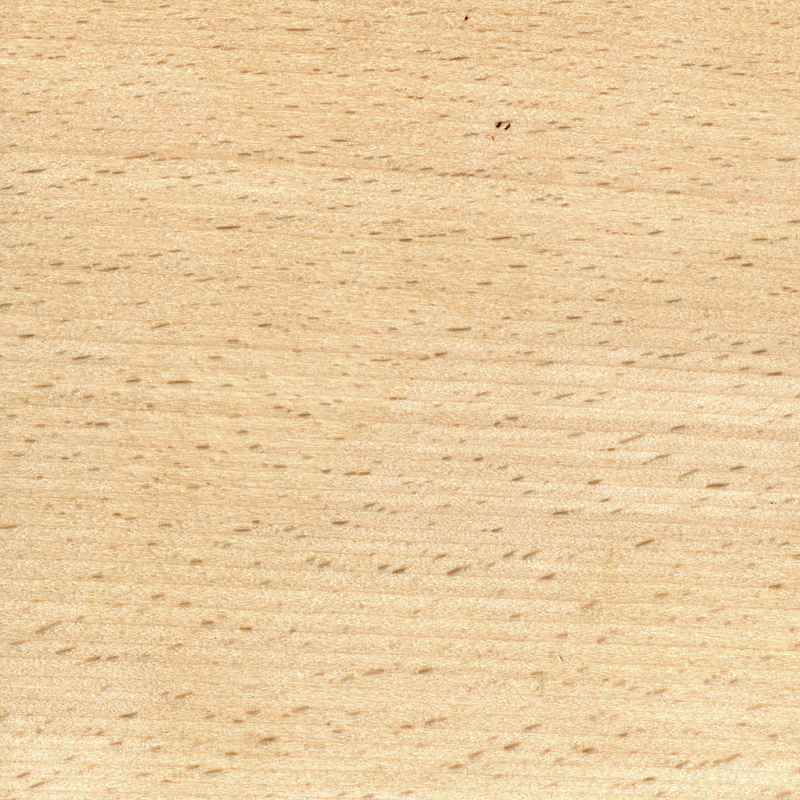 After what, the wood is oiled or lacquered.